Spacious 1 bedroom unit situated on the second level of a quiet security building. Offering one good size bedroom, modern kitchen and bathroom open plan-living areas, this well-presented property is a must to inspect. 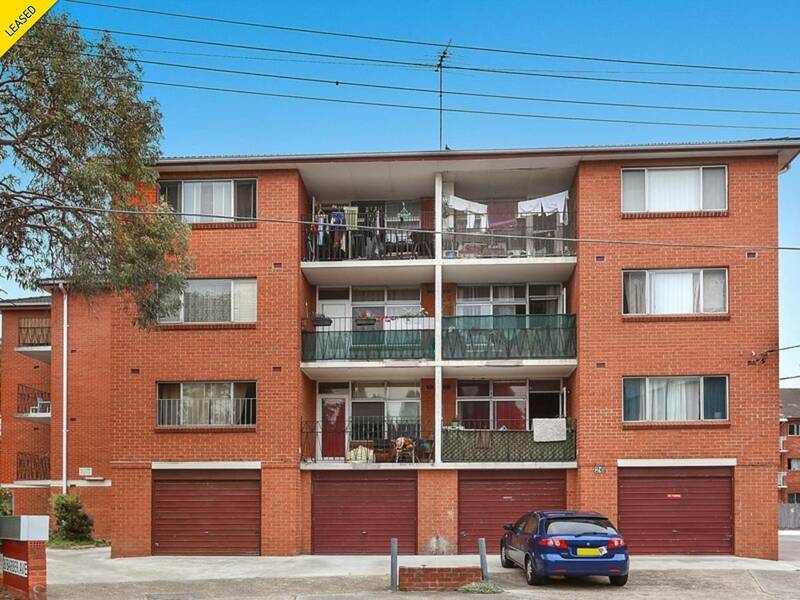 Located within easy walking distance of Eastlakes Shopping Village, CBD transport and parks. Central to all amenities and to transport.